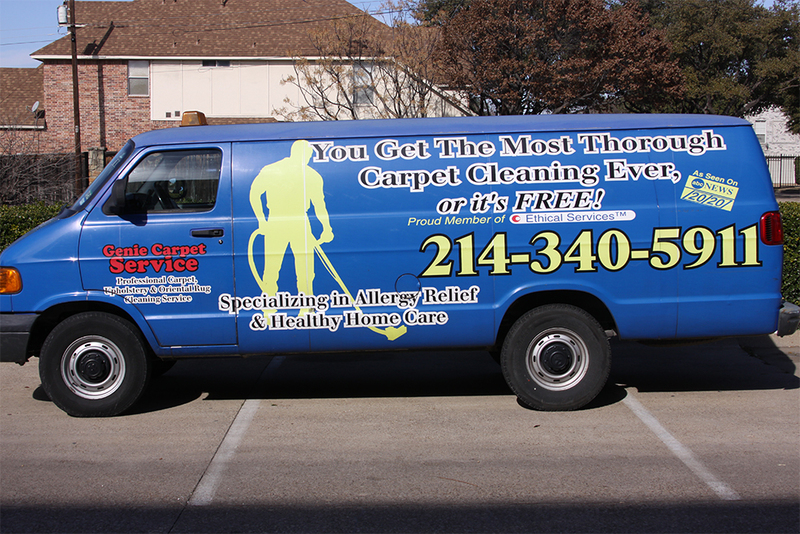 Genie Carpet services the entire Metroplex including Dallas, Frisco, McKinney, Allen, Plano, Richardson, Carrollton, Mesquite, Garland, Irving, Arlington and the Mid-Cities. Call for more information and a free estimate. You’ll get an exact appointment day and time that is convenient for you.